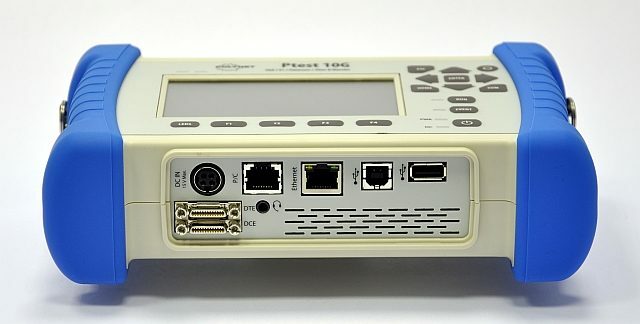 The Ptest 1G and Ptest 10G are hand-held network synchronization analyzers for TDM and packet networks. They also work as Ethernet traffic generators and analyzers conceived to rate conformance and performance of native Ethernet networks or Ethernet services like Ethernet Private Lines (EPLs) or Ethernet Private LANs (EPLANs). 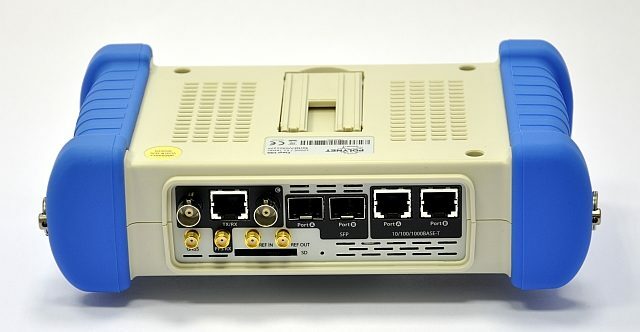 Ptest 1G: Is a TDM and Ethernet network synchronization tester (Wander Analyzer) with functions of Ethernet / IP generator and analyzer operating at bit rates up to 1 Gb/s. 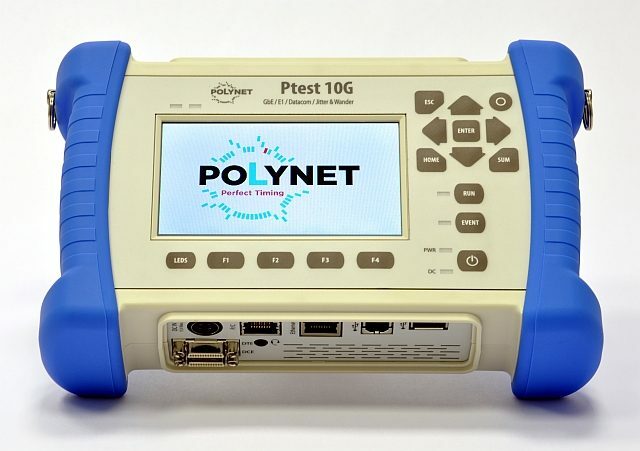 Ptest 10G: Is a hybrid TDM and Ethernet synchronization analyzer with Ethernet / IP generator and analyzer capabilities operating at bit rates up to 10 Gb/s. 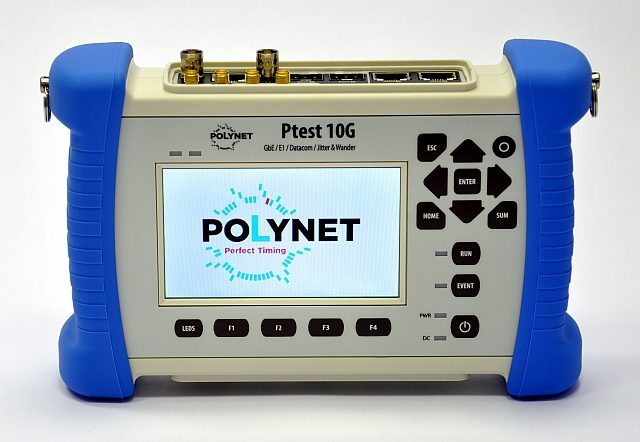 The measuring instruments Ptest 1G and Ptest 10G are suitable for testing in environments where packet switching has not totally replaced legacy circuit switching technology, like in some cellular networks. The analyzers are optimal for laboratory applications and field applications which require versatile and reliable operation. The network synchronization analyzers are fully compliant with SyncE (Synchronous Ethernet) and PTP IEEE 1588v2 standard.